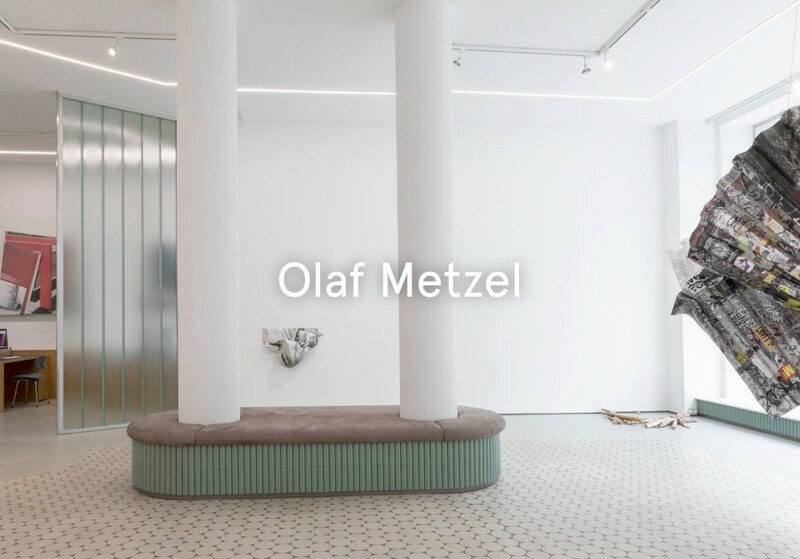 Galerie Wentrup is pleased to inaugurate its new gallery space in Berlin-Charlottenburg with an exhibition of works by the sculptor Olaf Metzel. The gallery has moved to a listed brick building, constructed in 1928 in the style of New Objectivity; the space was formerly occupied by the post office. The German designer Sebastian Herkner was responsible for the design of the gallery’s new space. Olaf Metzel (born in 1952 in Berlin) lives and works in Munich, Germany. In addition to numerous solo exhibitions both in Germany and abroad, he participated in dcocumenta 8 and Skulptur-Projekte Münster in 1987 and 1997. In 1984 and 1990, he participated in the Sydney Biennale, in 1995 and 2015 in the Istanbul Biennale, and in 2001 in the São Paulo Biennale. In addition, Olaf Metzel has received numerous prizes and awards, for example the Arnold-Bode Preis (Kassel 1994), the Wilhelm-Loth-Preis (Darmstadt 1997), the Lichtwar-Preis (Hamburg 2010), and the Jerg-Ratgeb-Preis (2018). Olaf Metzel’s sculptures in public spaces are to be found in Germany, other European countries, and Asia.